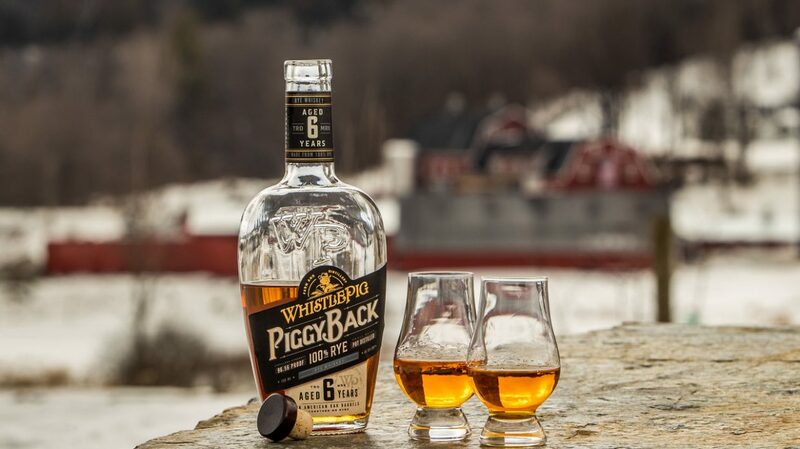 WhistlePig Piggyback Rye comes in a bottle designed for easy pouring, with the pig on its label sporting a stetson hat in honor of late master distiller Dave Pickerell. 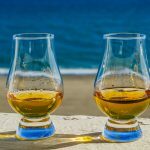 The first week of April has brought a whole lot of new whiskies, from blended and single malt scotch to bourbon, rye, and more. 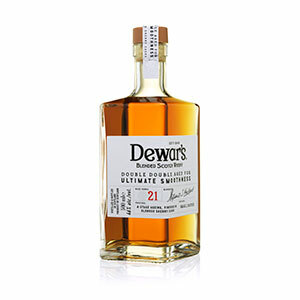 Dewar’s announced a limited-edition trio of whiskies called Dewar’s Double Double. Each blend—aged 21, 27, and 32 years—was finished in a different type of sherry casks. The whiskies are available in limited amounts, packaged in 375-ml. bottles and ranging in price from $50 to $150. WhistlePig has unveiled its first whiskey since master distiller Dave Pickerell passed away last fall. 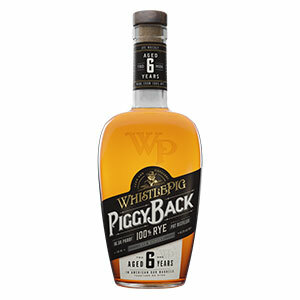 WhistlePig Piggyback Rye is 6 years old and sourced from Alberta Distillers; the pig on its label sports a stetson hat, Pickerell’s trademark look. The whiskey is currently available for $50 in a few states, with expanded distribution to come. 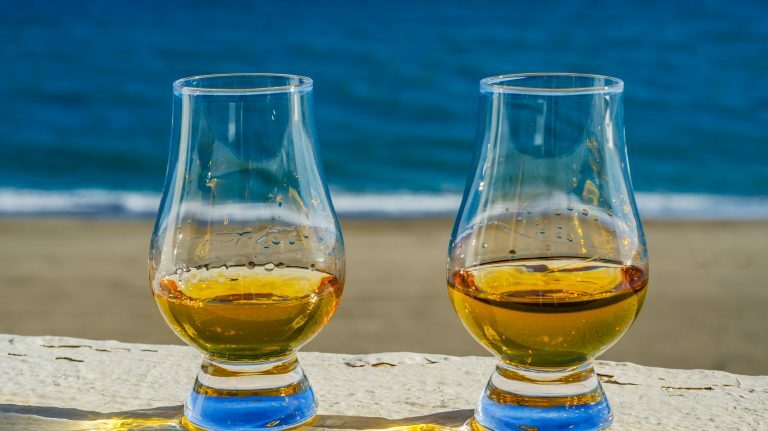 Several new whiskies from Islay’s Bruichladdich Distillery will be hitting shelves soon. Black Art 06.1 1990, the mysterious blend of casks created by master distiller Adam Hannett, will sell for $420. Meanwhile, four heavily peated, cask-strength releases in the Octomore range are coming out later this year. The quartet is called “Dialogos,” and each whisky is meant to showcase different elements of flavor creation. 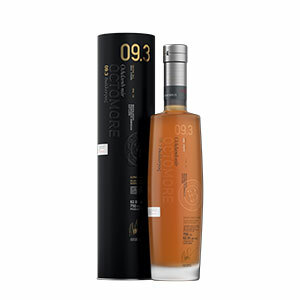 Octomore 09.1 Dialogos ($165), 09.2 Dialogos ($200), and 09.3 Dialogos ($220) are each 5 years old, while Octomore 2008 Dialogos ($210) is 10 years old. All the whiskies are bottled at cask strength and available in limited amounts starting in August, with 09.2 Dialogos a travel retail exclusive. Kentucky Owl is offering a widely released bourbon for the first time ever. While past batches have been limited to first Kentucky and later a couple dozen states, Kentucky Owl Confiscated will be available in all 50 states, priced at $125. 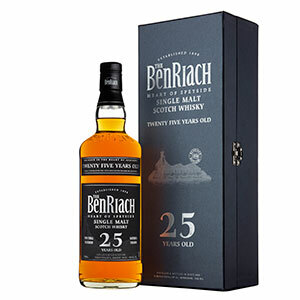 BenRiach is adding a 25 year old unpeated single malt, aged in a variety of casks. Priced at $300, the whisky was previously available overseas and is now on U.S. shelves. 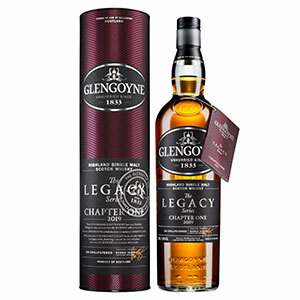 Glengoyne has The Legacy Series, a set of single malts released annually that celebrate important moments in the distillery’s history. Chapter One commemorates a former distillery manager who influenced key processes in Glengoyne’s whisky making. There are 4,800 bottles available in the U.S., priced at $70 each. Stranahan’s has changed the recipe for its Diamond Peak single malt. The whiskey is now produced using a solera system, which will be noted on the label (so you’ll know if the bottle you pick up is from an older batch). The price ($70) and availability remain the same. Tamdhu is rolling out a 15 year old single malt, matured in sherry-seasoned American and European oak casks. The whisky will be widely available for $109. New York Distilling Co. has introduced its first Bottled in Bond whiskey. 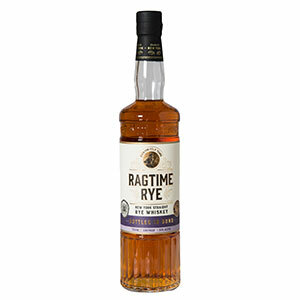 Ragtime Rye Bottled in Bond was purposely designed to be an Empire rye, as well as meeting all the standards of the Bottled in Bond Act. The whiskey is available mainly on the East Coast for $49. 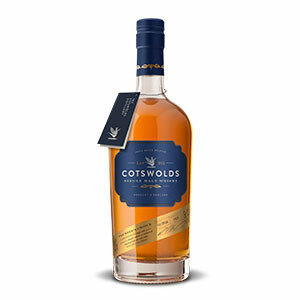 England’s Cotswolds Distillery has added a cask-strength single malt. Cotswolds Founder’s Choice was matured in specially treated red wine barriques. Less than 1,000 bottles are available in the U.S., priced at $80 apiece. 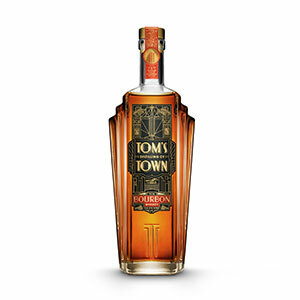 Kansas City, Missouri-based Tom’s Town Distilling Co. is adding Double Oaked bourbon to its lineup. The whiskey initially ages in new charred oak barrels; then, toasted French and American oak staves are added to the barrels. Priced at $40, the whiskey is available in a dozen states. 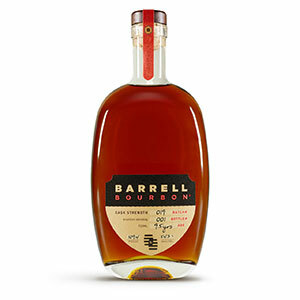 Finally, Barrell has two new batches of bourbon. Batch 018, out now, includes bourbons from Kentucky and Tennessee ranging in age from 11 to 15 years old. Batch 019 will be released in May and includes 9-14 year old bourbons from Kentucky and Tennessee. Both whiskeys are priced at $90 and available in limited amounts. This 21 year old blend of malt and grain whiskies was finished in oloroso sherry casks. 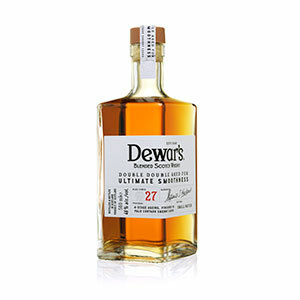 Aged for 27 years, this blended whisky was finished in palo cortado sherry casks. At 32 years old, this blend was finished in Pedro Ximénez sherry casks. Although Dewar’s has long offered well-aged blends, like its 18 year old and 25 year old, this series goes in a new direction: hyper-aged, with each blend finished in a different sherry cask. It works, deliciously. (Look for a review in an upcoming issue of Whisky Advocate.) As limited editions, the whiskies are packaged in half-size bottles, which enables more people to access them. If you’re coming to WhiskyFest D.C. next week, you’ll get to try all three. Sourced from Alberta Distillers and aged six years, this was one of the final projects of WhistlePig master distiller Dave Pickerell before he passed away last fall. It was carried on and finished on his behalf by master blender Pete Lynch. Although WhistlePig’s bottles usually show a pig sporting a top hat, the pig on this bottle is wearing a Stetson hat—Pickerell’s trademark. The bottle shape for this WhistlePig is slimmer and easier to grip, especially if you’re a bartender making drinks. 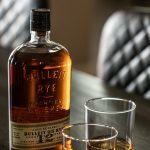 Couple that with its lower price point, and it won’t be surprising to see this whiskey popping up on a lot of cocktail lists. If you’re interested in trying it for yourself, it’s being poured at WhiskyFest D.C. on April 10! 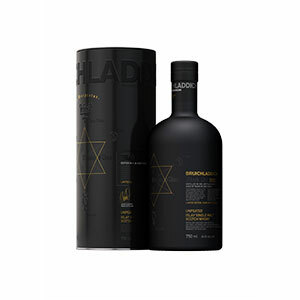 The sixth release in Bruichladdich’s very limited Black Art series, this unpeated whisky is kept very mysterious. Only master distiller Adam Hannett is privy to the types of casks it matured in and other details. Black Art is one of the most coveted Islay whiskies, consistently a masterwork in blending (the most recent release scored 91 points). Bruichladdich deliberately releases very little information about the whisky’s maturation, preferring to let the liquid speak for itself. This whisky was distilled in 2012 from Scottish-grown Concerto barley peated to 156 ppm. 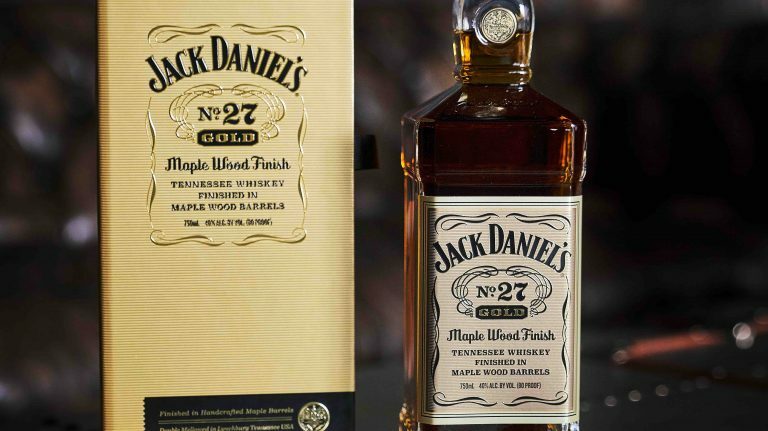 It aged for five years in first-fill ex-whiskey casks from Jim Beam and Jack Daniel’s. 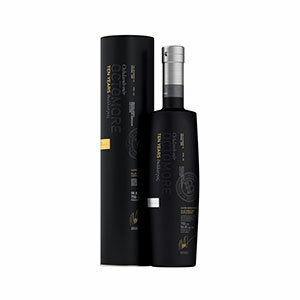 This version of Octomore is just like its sibling above—Scottish Concerto barley, peated to 156 ppm, matured in first-fill ex-American whiskey casks—except that for its final year of maturation, it was transferred to French oak red wine casks. 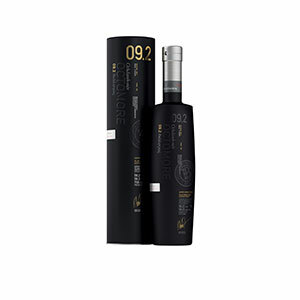 This version of Octomore Dialogos was distiled from barley grown on Islay, peated to 133 ppm, and aged in a combination of first-fill ex-whiskey casks, third-fill virgin oak casks, and second-fill Rivesaltes wine, syrah, and bourbon casks. The use of second- and third-fill casks allows the grain character of the whisky to play a more prominent flavor role. Distilled in 2008 from Scottish-grown Optic barley peated to 167 ppm, this single malt aged in a variety of casks: some of the whisky aged the entire ten years in first-fill port pipes and cognac casks and second-fill ex-whiskey casks, while another parcel of the whisky aged for three years in first-fill ex-whiskey, two years in virgin oak, and another six years in ex-whiskey. The Octomore range is distilled at Bruichladdich and named for nearby Octomore Farm. The whiskies are always heavily peated and bottled at cask strength. The “Dialogos” (“conversation” in Greek) series aims to provoke debate about notions like age statement, peat level, and alcohol strength by offering different sensorial and flavor experiences in each bottling. The latest bourbon from Kentucky Owl, Confiscated is named for the barrels that the U.S. government seized from blender Dixon Dedman’s great-great grandfather, C.M. Dedman, when Prohibition went into effect. This is the first Kentucky Owl whiskey to be available in all 50 states. Although the brand isn’t saying how many bottles are being released, it’s anticipated to be regularly available. Distilled at BenRiach in Speyside, this single malt aged for 25 years in a variety of casks, including remade American oak hogsheads and red wine barriques. It has been available overseas since last year, and is just now hitting the U.S. Whisky Advocate scored it 90 points. Availability: 4,800 bottles for the U.S. This limited-edition single malt was distilled at Glengoyne and matured in first-fill oloroso sherry and refill American oak casks. The new Legacy Series aims to celebrate important moments in Glengoyne’s history. Chapter One honors Cochrane Cartwright, distillery manager starting in 1869, who introduced key changes to the production process that makes Glengoyne unique, including slow distillation and the use of sherry casks. The Legacy Series will release new whiskies annually. 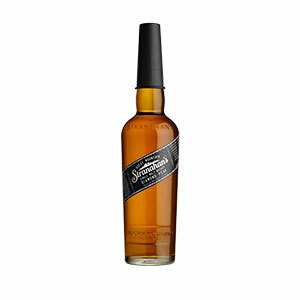 Although Diamond Peak has been available for a few years, Stranahan’s recently reformulated the recipe for this single malt whiskey to incorporate a solera process. After initially aging in new charred oak barrels for four years, the whiskey is transferred to one of three 620-gallon foeders (basically a very large cask) for additional maturation. Part of the foeder is drained for each bottling of Diamond Peak, leaving some liquid remaining, so that each time the foeder is topped up, there are both 4 year old and older whiskeys mingling in it. If you’re picking up a bottle of Diamond Peak and want to know whether you’re getting the old-recipe whiskey or the new one, check the label: it will note the solera process. After announcing a 12 year old whisky to replace its 10 year old, Tamdhu has also unveiled a 15 year old. This single malt was matured in American and European oak casks seasoned with oloroso sherry. 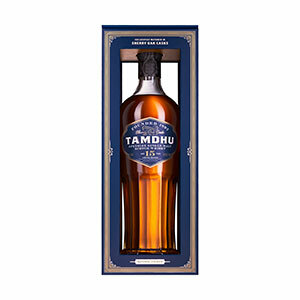 Tamdhu is one of Speyside’s most underappreciated distilleries, turning out rich whiskies that will please any fan of heavily sherried scotch. Tamdhu Batch Strength 002 was number 8 in the 2017 Top 20. The first bottled in bond whiskey from Brooklyn’s New York Distilling Co., this is an older version of Ragtime Rye. It is the distillery’s first whiskey that was explicitly designed, from start to finish, as an Empire rye (although New York Distilling’s Ragtime Rye finished in applejack barrels also qualifies as an Empire Rye). In 2017, several New York distillers banded together to create a new style designation for rye called Empire rye. Among other things, the rules include using at least 75% New York-grown rye and aging for at least two years. Last year, we tasted through all the Empire ryes that were then available, and recommended several to try. Availability: 960 bottles for the U.S. The newest whisky from England’s Cotswolds Distillery was matured in shaved, toasted, and re-charred (STR) American oak red wine barriques. It was selected by founder Daniel Szor and bottled at cask strength. The special STR casks used by Cotswolds and other distilleries, like Kavalan, were designed by whisky scientist and consultant Dr. Jim Swan, who passed away in 2017. Cotwolds has dedicated this bottling in his honor. 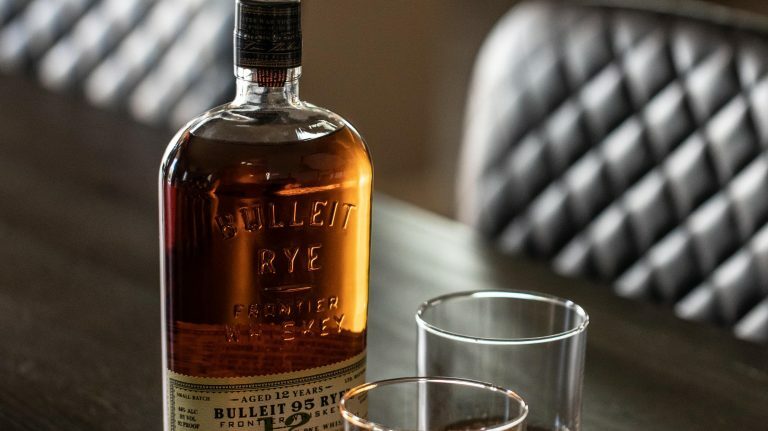 This bourbon is initially aged in new charred American oak barrels; then, toasted French and American oak staves are added to the barrels to create secondary flavors. Many bourbon distillers have experimented with “double” maturation, often by transferring aged bourbon into a second set of new charred oak barrels. The idea is to get more wood flavors into the final whiskey. In this case, Tom’s Town actually put extra staves—toasted, not charred—into its original bourbon barrels. This whiskey combines bourbons—aged 11, 14, and 15 years—that were distilled and matured in Kentucky and Tennessee. 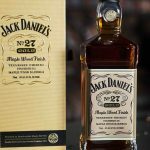 This bourbon includes whiskeys distilled and aged in both Tennessee and Kentucky and ranging in age from 9 and a half years to 14 years old. If you don’t already know that Barrell produces great whiskeys, the most recent scores in our Buying Guide—90 points for Batch 017 and 89 points for Batch 016—should convince you.